Papa John’s: “Enjoy 50% off your pizza order for 3 Days only! Choose any size, any toppings, any quantity – enter promo code to reduce your total by 50% off the regular menu price. Since it doesn’t specify, I would expect it to be valid for carryout or delivery but only tested on carryout. A current local offer is $25 for a $25 Papa John’s eGift Card and a large one-topping pizza ($35 value). Apply the HURRY20 code to make the final cost $20. Customers will receive two separate emails, one containing the eGift Card and one containing the large one-topping pizza promo code. Expires Jan 25th, 2015. eGift Card does not expire and may be redeemed in multiple orders. May buy multiple. 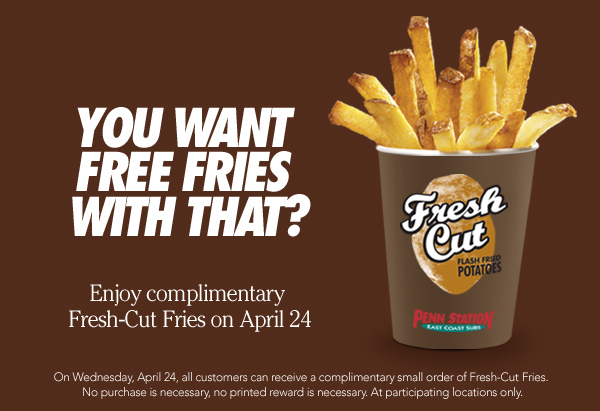 Valid only at participating U.S. restaurants and online at papajohns.com. Pizza promo code expires 1/25/15 and must be redeemed in one visit. Redeemable online only at papajohns.com. Pizza promo code good for 1 large 1-topping pizza. More toppings extra. No double toppings or extra cheese. Limited delivery area. Delivery minimum & fee may apply. Save 50% on an online order at PapaJohns.com with code PICK50, valid Monday through Thursday. You must be signed into your (free) Papa John’s account to redeem. 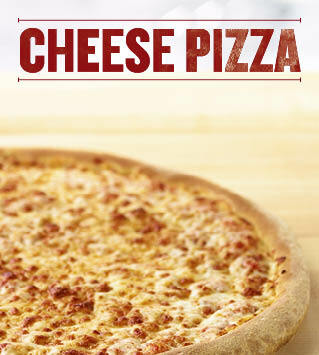 A large cheese pizza is $5.50 after coupon. Beat the Clock every Tuesday from 5pm- 7pm with ANY Richmond [Papa John’s] location. The time you call is the price you pay for a Medium One topping Pizza! Can you Beat the Clock TODAY! Not in the mood to RUSH? No problem – order anytime today only at papajohns.com and enter the code BTC14 and get two medium one topping pizzas for only $13! If you’re already a Papa John’s Rewards member, it looks like you’re already entered and there’s nothing you need to do (unless you want to vote). If not, you have until 6pm on February 5 to enroll. Log on to www.papajohns.com to enter Papa John’s Super Bowl XLVI Coin Toss Experience and enroll in Papa Rewards. While in Papa John’s Super Bowl XLVI Coin Toss Experience, click on “Call the Coin Toss” to watch and interact with a fun video starring Jerome Bettis, the Pepsi MAX driver and Papa John that will enable you to enroll in Papa Rewards and “call” the coin toss. We’ll announce the results of America’s vote – “heads” or “tails” – here February 2. To be eligible for the free pizza and Pepsi MAX, America can continue enrolling in Papa Rewards up until 6 p.m. ET Super Bowl Sunday, February 5. Tune in to Super Bowl XLVI on February 5 on NBC and watch the coin toss! If America’s call is correct, all Papa Rewards members will receive an email with instructions on how to get their free large one-topping pizza and a 2-liter Pepsi MAX.